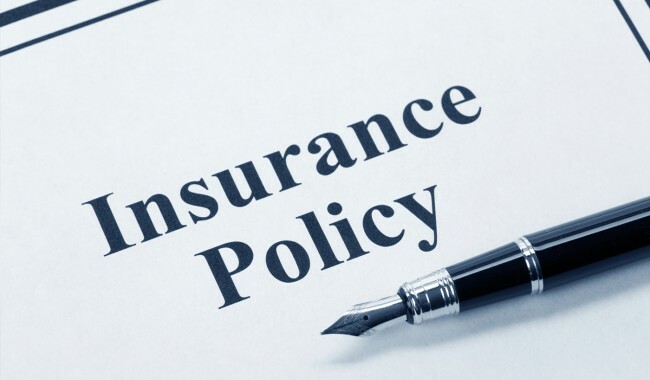 Insurance Clients or claims where a 3rd Party pays for treatment or may pay compensation. Insurance clients may be victims of motor vehicle accidents,work accidents, criminal compensation, or medico-legal clients. Clients may come for treatment or may be referred by lawyers for medico-legal assessment reports. Treatment costs may be paid for in part or in full directly by the insurance company or may be initially paid for privately and then reimbursed by the insurance company.